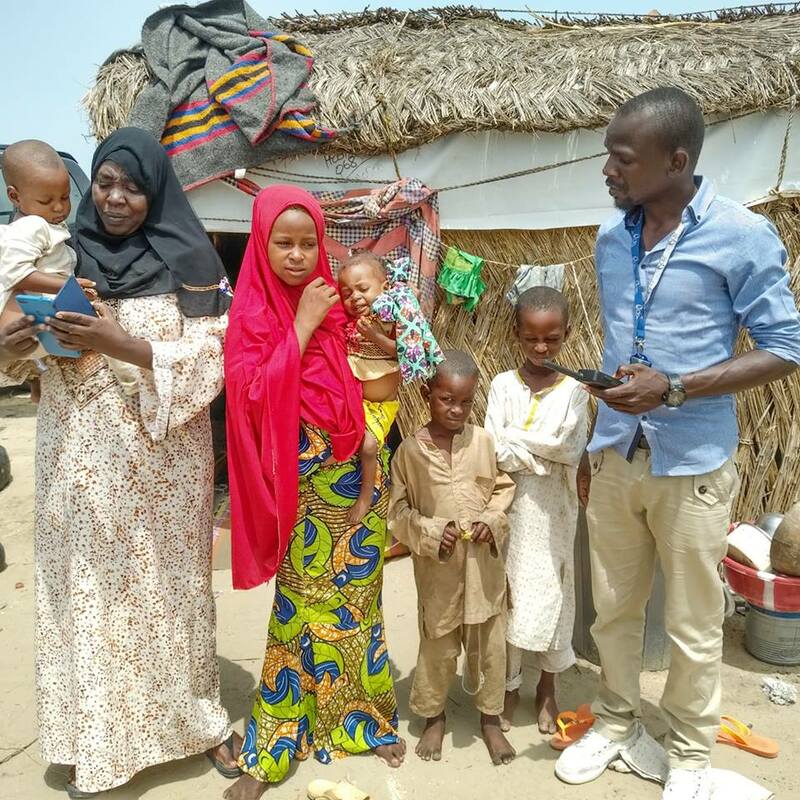 A young girl has been reportedly left to cater for as many as four other young kids in Borno state. Abubakar Chiroma, a Nigerian from the North, revealed this on his page. He shared photos of the girl and revealed that three of the children are her siblings while the youngest belongs to her late sister. She makes a living fetching and selling firewood. They all live in a tent. "She is Aisha by name 12 years by age taken care of this kids alone taken refuge in Cross Kawa without Father, Mother or relative. "What a wicked world indeed. The little girl with her belong to her late elder sister whom died and left that little girl with her, she is now the custodian of this little girl together with her three siblings. "The tenth you see behind is their shelter, their feeding depend on the firewood Aisha fetches from the nearby bush and if she is a able to find a buyer. Not to long ago she buried her immediate younger brother whom on a normal day would have survived the common disease that lead to the early terminal of his life. "This is only one sided story of this brave 12 years old girl who deeper all old to make sure her siblings survived in that travel and volatile environment where human life has become a shield and one out of thousand in North Eastern Nigeria."